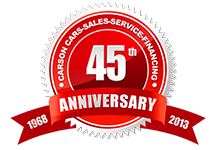 Carson Cars Auto Repair has been offering Engine repair and service for over 45 years. 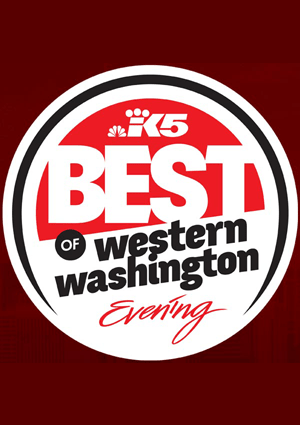 We are proud to be recognized for our quality service, especially when it comes to your engine repair service. Our certified technicians have the ability to easily diagnose and repair your engine. At Carson Cars Auto Repair we believe in 100% customer service, and offer our customers the best in auto repair and maintenance service available. While our certified technicians utilize the latest in cutting edge technologies, they are able to restore your vehicles reliability and overall engine performance. Our certified technicians can service and repair all engines. Regardless of the size or your engine we have the equipment and expertise to assist you with all your engine repair needs. As a customer of Carson Cars Auto Service, your safety comes first, call us today to schedule your engine repair or engine service appointment!